Segovia is a beautiful city in Spain located within the Autonomous Community of Castilla y León. It is located a few kilometers from Madrid, the capital of Spain, and is one of the most visited cities in the country. 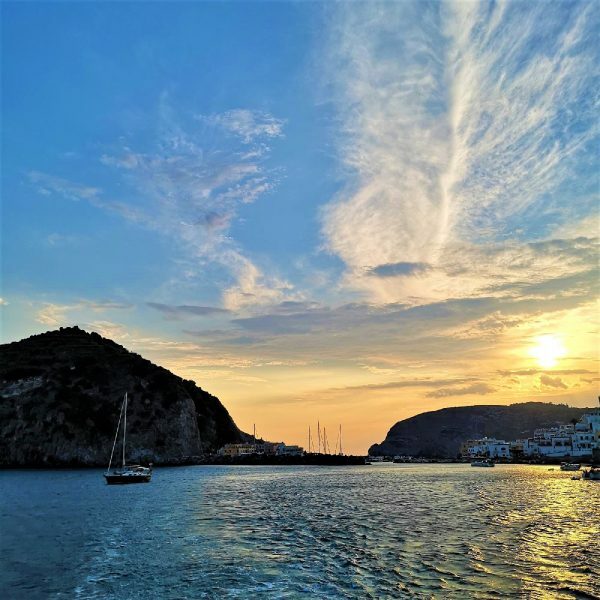 Its gastronomy and monuments make it a very special place. 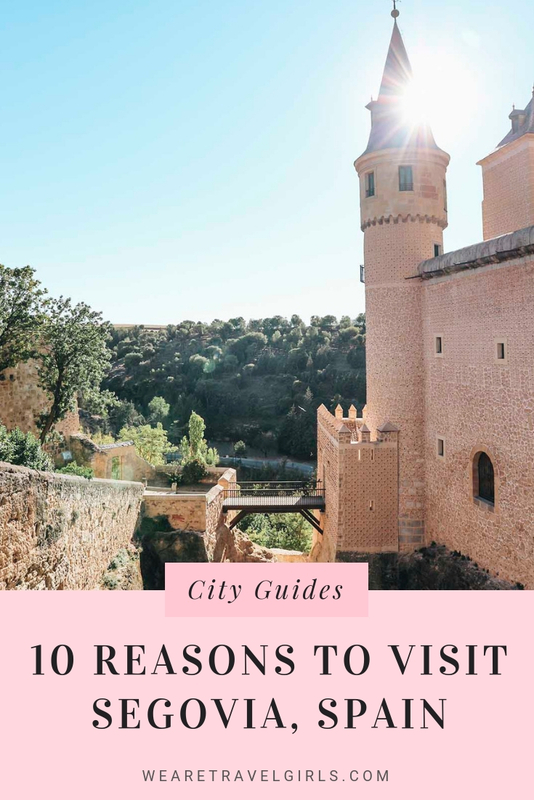 If you want to know why it’s so great, here are ten reasons that will make you want to visit Segovia. 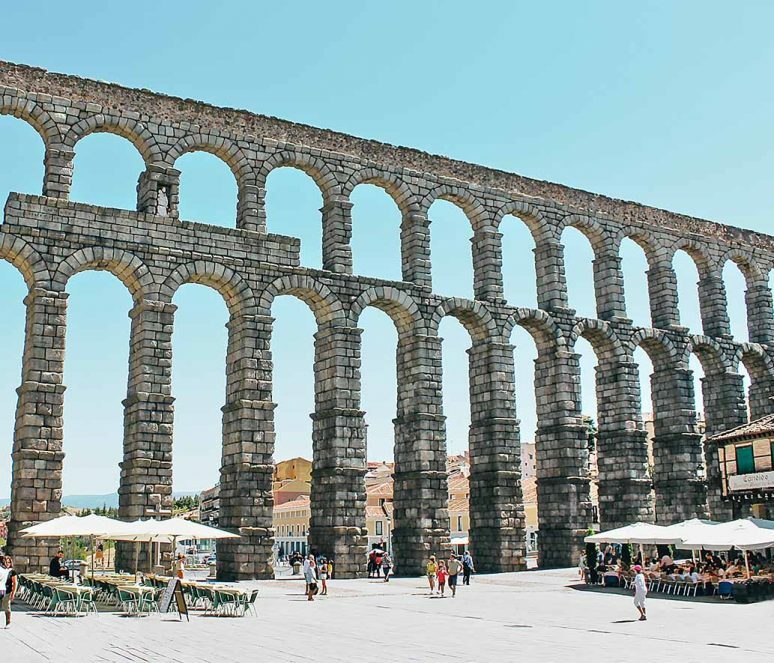 On of the most characteristic monument of Segovia is undoubtedly its wonderful Aqueduct. A piece of Roman architecture from the beginning of the 2nd century A.C. Formerly its mission was to move water through the city, now it is one of the most known and visited monuments in Spain and an important tourist attraction. The area it is located in is full of places to eat or drink, while watching this impressive monument. There is a legend that says that this Aqueduct was built by the Devil. A maid, tired of having to carry water from one place to another, wished there was some way for the water to be transported alone. The Devil granted him the desire to build the Aqueduct before the first ray of sun in exchange for her soul, but the maid, frightened, prayed that he would not take her soul. So just when Devil was going to put on the last stone, a ray of sun hit his face and vanished. You can not leave Segovia without taking a picture of it. 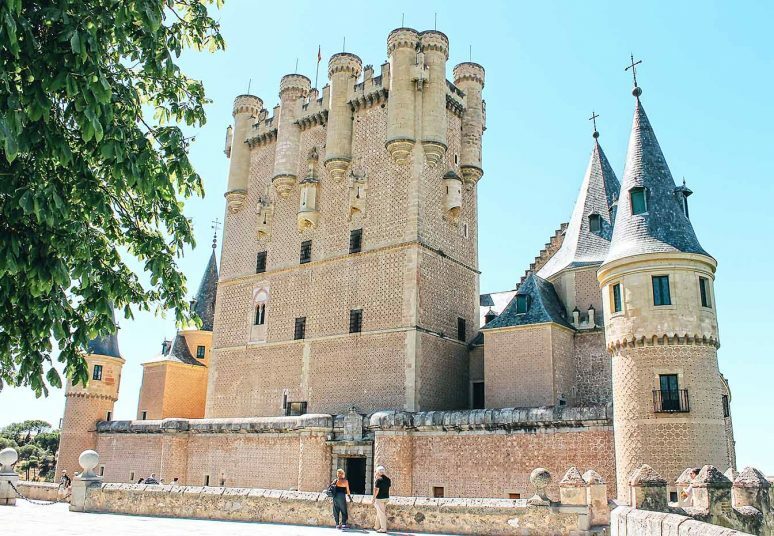 Another of the most important and visited monuments in Segovia is the Alcazar. Located in the old city and declared a Unesco World Heritage Site in 1985. It was built as a fortress but later it was used as a place for royalty to stay, with a lot of rooms inside and a large collection of armors. It was also used as a prison. One of the most important anecdotes of this castle is that it was an inspiration to a very famous artist – Walt Disney, who was impressed by the beauty of the Alcázar. The castle in the film ‘Snow White’ is inspired by it. If you look at a picture of these drawings you will see the resemblance they have. Nuestra Señora de la Asunción y San Frutos or otherwise known as the Cathedral of Segovia or the Lady of the Cathedrals (La Dama de las Catedrales). Located in the Plaza Mayor of the city, the heart of Segovia. It is a Gothic style cathedral with several chapels, and a lot of works of art inside. You can visit it from Monday to Sunday. If you want to enjoy one of the best views of Segovia, you can climb the hundreds of steps inside the tower to the top. The gastronomy of Segovia is very well known, especially for its roasts and the way they cook them. 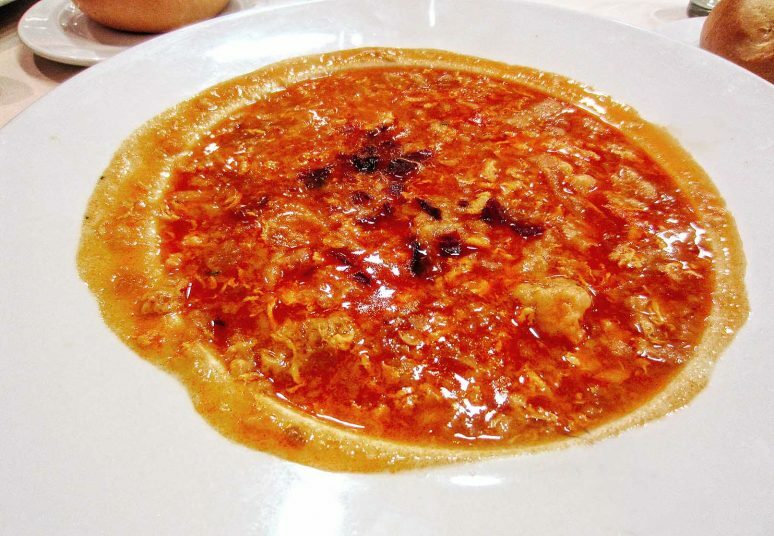 The most characteristic dishes are the suckling pig, the lamb, the beans, the Castilian soup, the chorizo de Cantimpalos or the ponche Segoviano, among many others. Visit some of their inns and taste some of the most traditional dishes and their rustic decorations. You will never forget the taste and smell of their food. ‘El Mesón de Cándido’ is one of the best-known restaurants in Segovia, famous for its suckling pig. It’s pretty good. In Segovia, there are many churches and convents to visit. 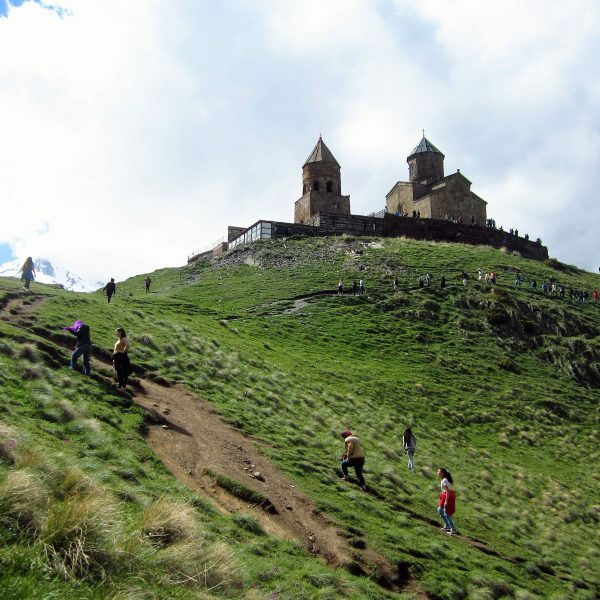 One of them is the San Martín Church, a Romanesque style church, located in the heart of the city. This church is one of the most well known. It is decorated with a beautiful portico, arches, columns and a tower. The area where it is located is the perfect stop on a road trip to rest, especially in summer, when it’s very hot. 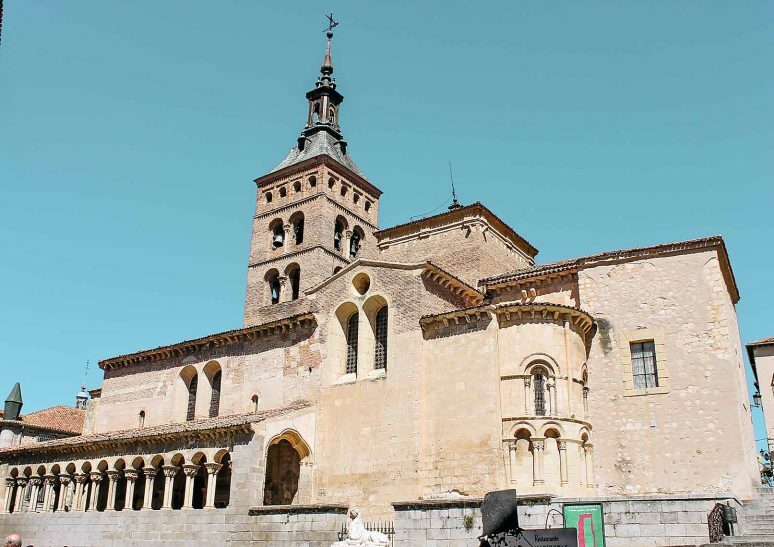 Other important churches are San Esteban and San Millán or the Monastery of Santa María del Parral. 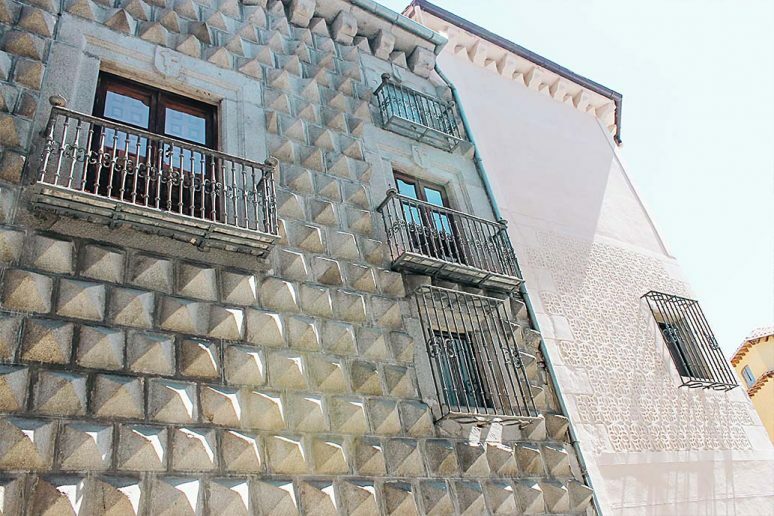 It is a building located in the historic center of Segovia. It was given its name from the sixteen granite peaks that decorate its facade. Currently, the site is an art school, so access to the interior is limited to students or temporary exhibitions. Another important viewpoint is the Mirador del Valle del Clamores (Clamores is one of the rivers that crosses Segovia). There you can get an overview of the architecture of the city, as well as the wall and the tower of the cathedral. 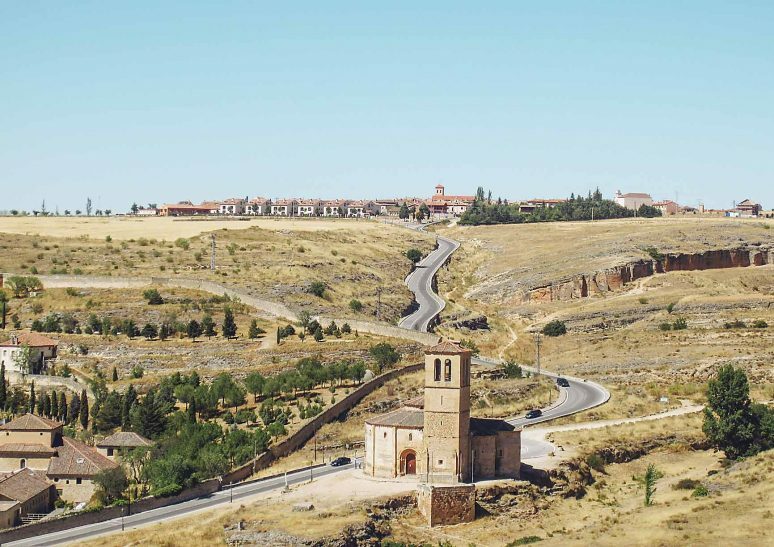 It is a place where you can relax and it is perfect to see the Cathedral of Segovia and the city from another angle. It is a really impressive area and a must see. One of the most impressive viewpoints in the city is from the Mirador de la Pradera de San Marcos. From here you can see the majesty of the Alcázar. It is a very popular place for wedding photo shoots due to its spectacular beauty. Any bride in this place looks like a princess in her castle. You can also go relax, talk with friends or have a picnic. Do not forget to stop by and enjoy the majesty of the impressive Alcázar. 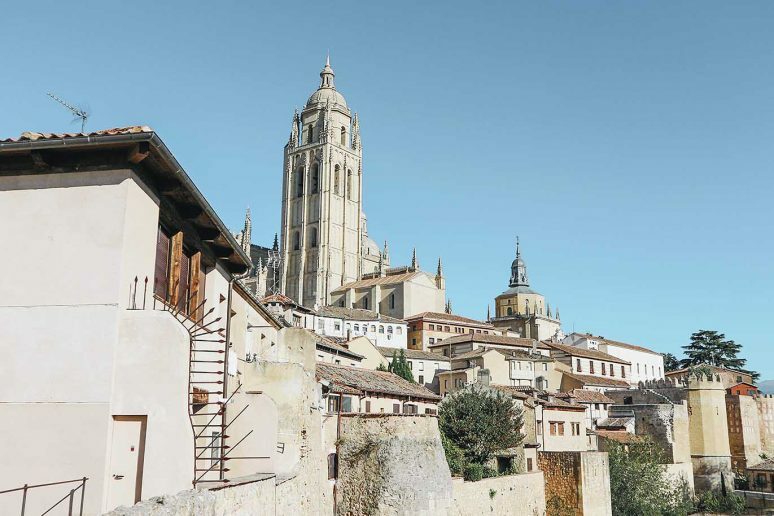 If you go to Segovia do not forget to walk around the city on foot, because this city not only has beautiful monuments to visit, you can also enjoy its rustic stone streets, including its Old City, its people, and its environment. 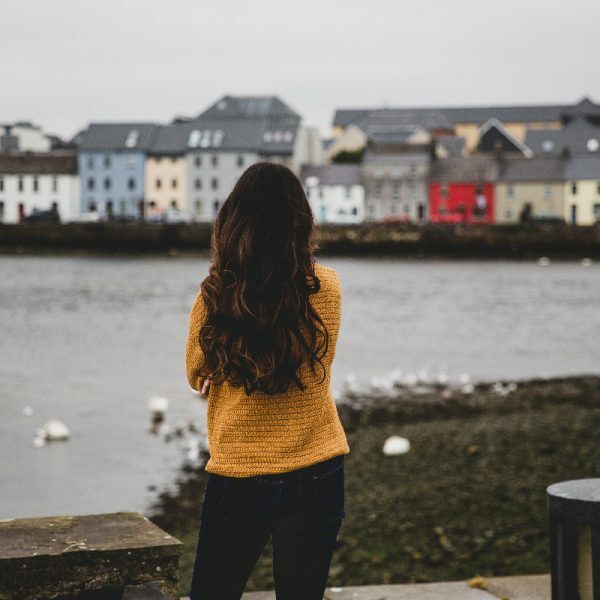 Get lost in the Old Town and relax watching the beauty around you. 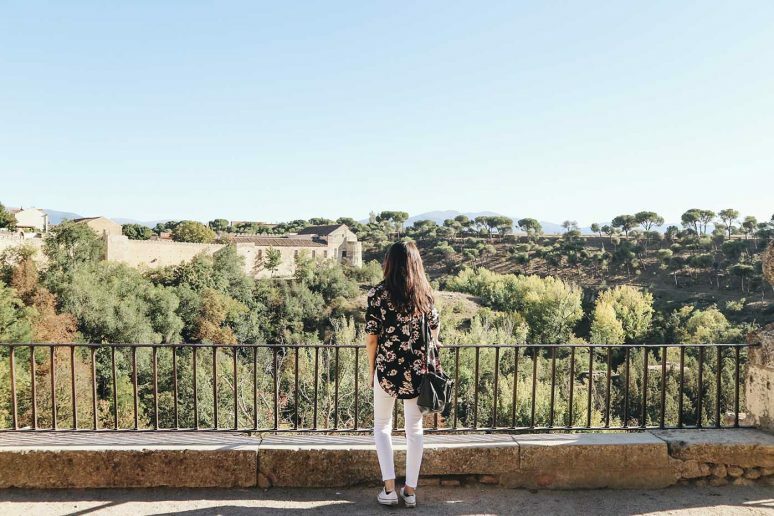 It’s not only the Old City of Segovia that is beautiful, the city is surrounded by wonderful landscapes and nature to enjoy. If you go by car don’t forget to take a walk to enjoy the cities surroundings as well as the rivers and vegetation. 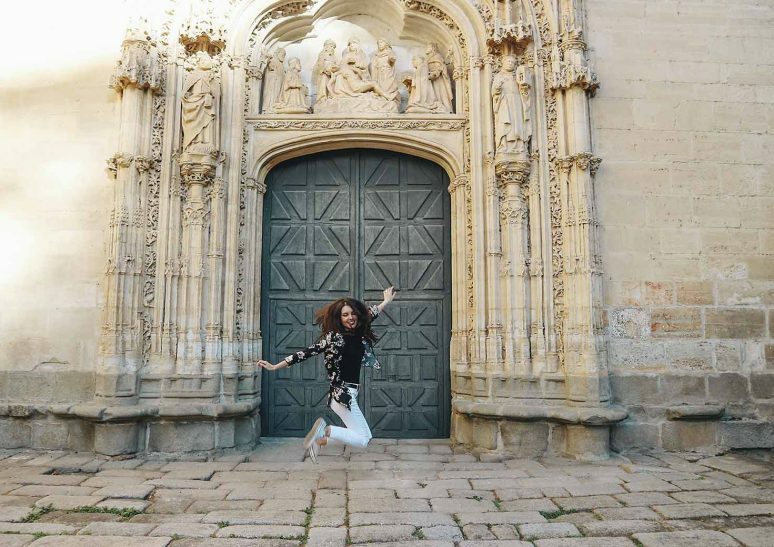 These are my top ten reasons why you should take a plane, a car or a train and visit Segovia. The city and the food will make you fall in love. 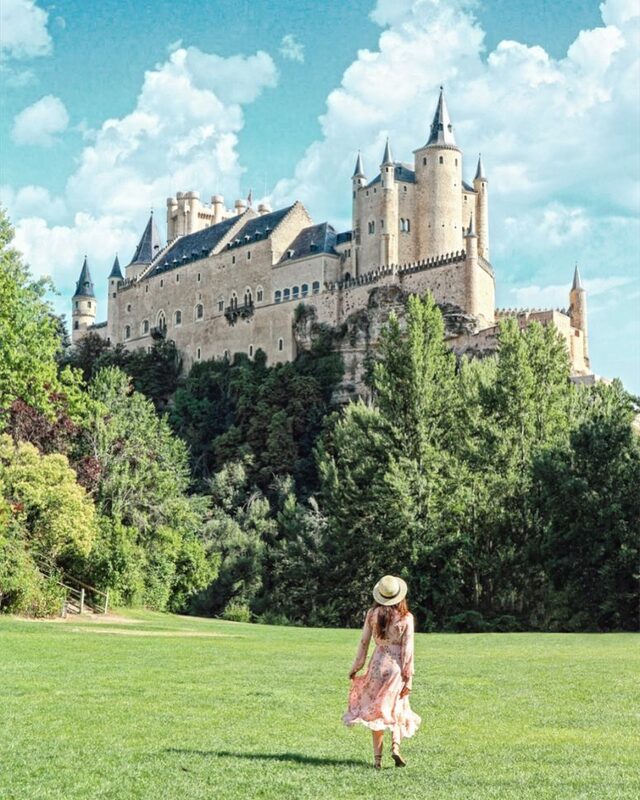 Enjoy Segovia, a fairytale city in Spain where you will be the protagonist. What are you waiting for! Have you been to Segovia? If you have any additional tips for our readers or questions please leave these in the comments below.